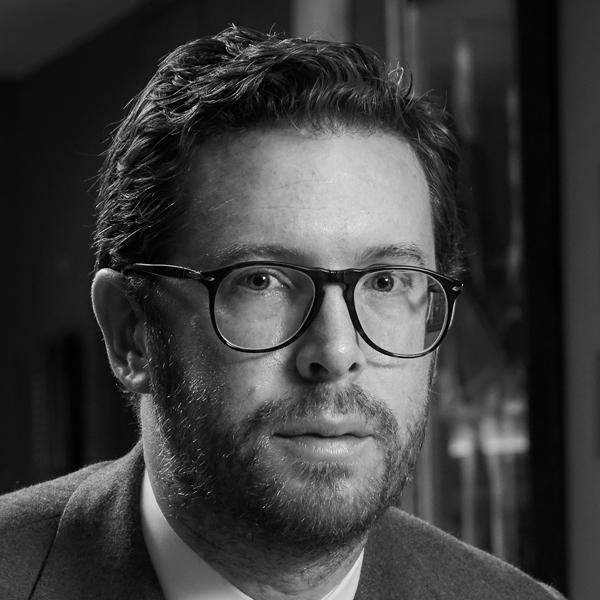 Nicholas Cullinan took up his position as the Director of the National Portrait Gallery in spring 2015 following his role as Curator of Modern and Contemporary Art at the Metropolitan Museum of Art in New York. Prior to this, from 2007 to 2013, Nicholas was Curator of International Modern Art at Tate Modern where he co-curated an exhibition of Henri Matisse’s cut-outs at Tate Modern with Sir Nicholas Serota in 2014. Nicholas received his BA, MA and PhD in art history from the Courtauld Institute of Art in London and in 2006–7 he held the Hilla Rebay International Fellowship at the Guggenheim museums in Bilbao, New York and Venice.